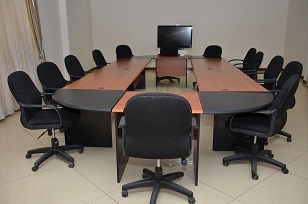 If you have meetings or events for which you need a convenient venue, Blue Birds Hotel will be there for you. 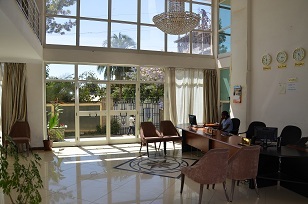 Our concierge services are tailor-made for your various interests. 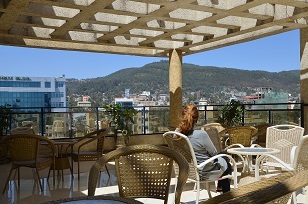 Our terrace and garden provides different views that will be relaxing for you.